Designated for higher operating pressure than CKT or lager tanks. 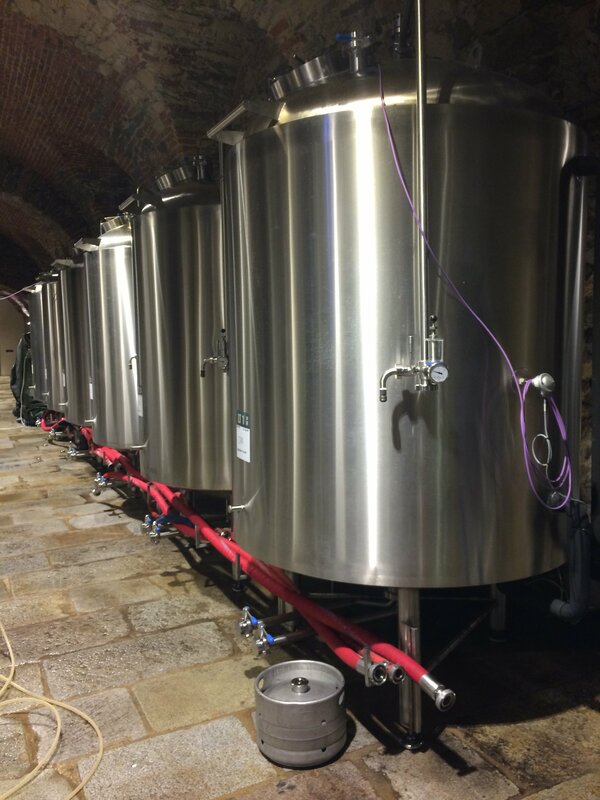 Therefore, it is useful when the beer have to be handle the higher pressure – mainly during the filtration and when bottled into kegs and bottles. Supplied with or without a cooling duplicator.